The Chicken Little Agenda – Second Edition! 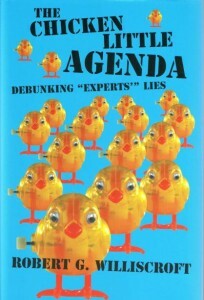 My current affairs book, The Chicken Little Agenda: Debunking “Experts'” Lies, first published by Pelican Publishing Company in 2006, went into a Second Printing in 2007, and now Pelican has published a Second Revised Edition as an eBook. This new edition contains exciting new research results that definitively answer the question: Are humans the cause of climate change? The answer, which is presented in Chapter 2, is an unequivocal “No!” The jury really is in, and the answer is not only interesting, but astonishing in its implications. 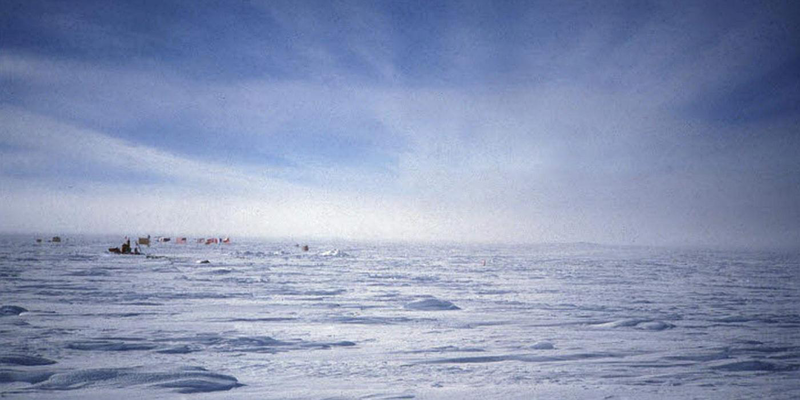 It seems that since scientists first began to study climate change, they made some “reasonable” assumptions (yes, this is how science is done) that turned out to be completely wrong, once all the data had been analyzed. You can read these exciting research results here.